Typeface in three weights for KPN. 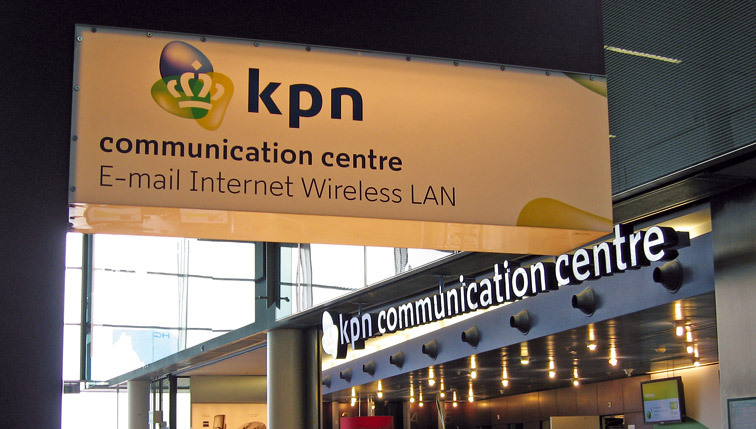 KPN (Royal Dutch Telecom) is the leading telecommunications and ICT service provider in The Netherlands, offering wireline and wireless telephony, internet and TV to consumers, end-to-end telecommunications and ICT services to business customers. The sample is showing the current version of the KPN typeface named KPN Accent. The picture is taken on Schiphol Airport and is showing KPN Display in 3D.